Grateful Dead, originals, reggae, blues, and more! Click here. "They are a warm, eclectic group that plays a wide range of material: folk rock, blues, R&B, country and reggae and everything in between. The stunning guitar work and intimate vocals keep audiences asking for more. They plays known classics with original spice, as well as originals that will get your toes tappin', your head noddin' up and down, your mouth singin', your brain thinkin' and maybe even get you dancin'! They play something for everyone! They can play for mellow dinner crowds, coffeehouses, bars and restaurants." Bernie Geddry has been playing drums since 6th grade. A Norwood Ma. native, and graduate of the prestigious Norwood music program under Paul Alberta. He won several awards during high school including from the National Association of Jazz Educators, and The Boston Jazz Society. 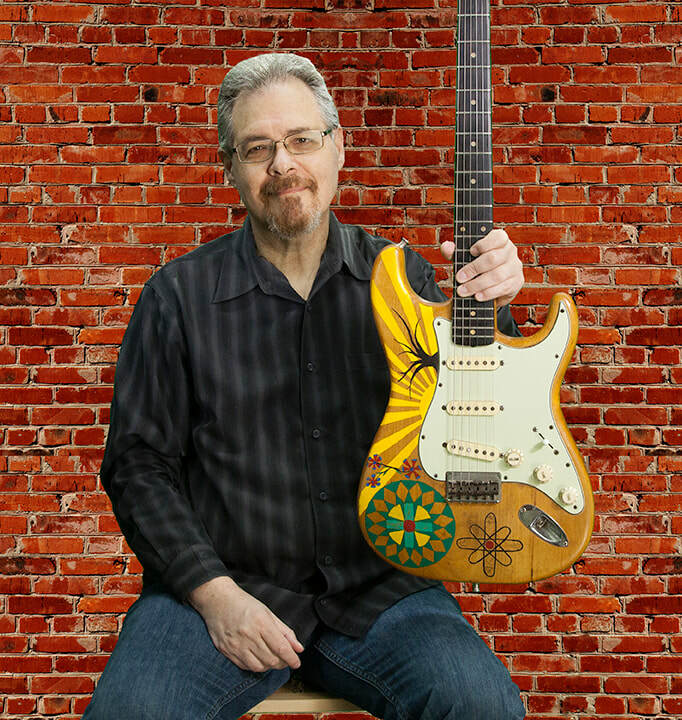 Influenced by drummers such as Buddy Rich, Danny Seraphine (Chicago), Simon Kirke (Bad Company), Russ Kunkel, and Ringo Starr, Bernie has spent years playing in bands throughout Massachusetts. For the last 7 years he has been playing with the Alter Ego band, and The Kenny Selcer Trio. Steve Gilligan first came to Boston in 1974 to attend Berklee College of Music. In the Fall of 1977 he became the bassist and founding member of one of New England‚ best loved rock 'n' roll bands, The Stompers. After The Stompers stopped playing regularly in the mid-1990s Steve became a founding member of the acoustic trio City of Roses, coffee house favorites and a featured act at the 2006 Boston Folk Festival. Steve joined the resurrected pop-rock band Fox Pass in January of 2004, then in 2007 Steve and songwriter Jon Macey followed a country road and found themselves recording an all original acoustic CD as the duo Jon Macey & Steve Gilligan. Steve has also been featured on four CDs by one of New England's favorite folk artists Jane Fallon,(City Girl, Gemini Rising in a Patchwork Sky, Seven Songs in Seven Days, and Tangled in a Tree). In 2012 Steve recorded his first ever solo collection "Jacobs Well". In 2013 Steve joined forces with song writer/guitarist Kenny Selcer in the newly formed Kenny Selcer Band.